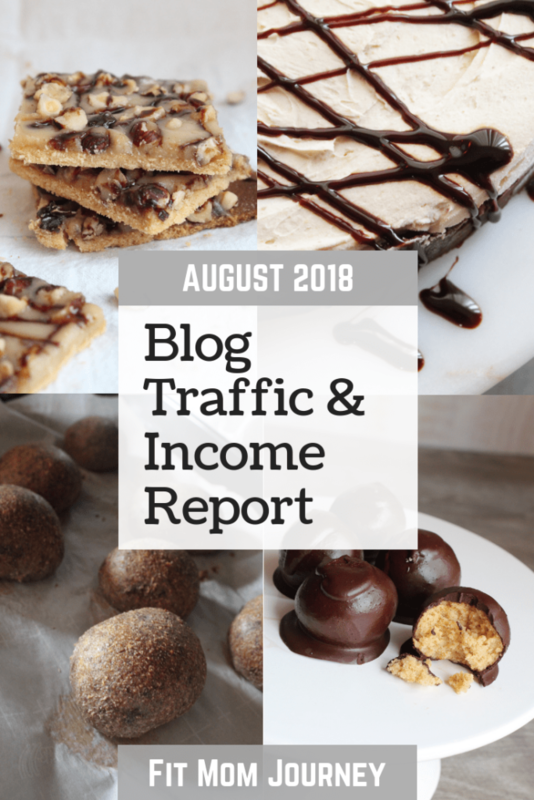 Gretchen here, with August 2018’s Blog Traffic & Income Report for Fit Mom Journey. This is my 12th (!) income report here at FMJ. You can see the very first report here, or all my income reports on this page. I can hardly believe it’s been a year of sharing these reports. In that time, income at Fit Mom Journey has gone from about $1,200/month, to more than $13,000 a month. But with that being said, it is important to know that I actually bought the domain name www.fitmomjourney.com almost 3 years ago, and I worked on it for almost 2 years before I started making any income that I felt like was worth sharing. 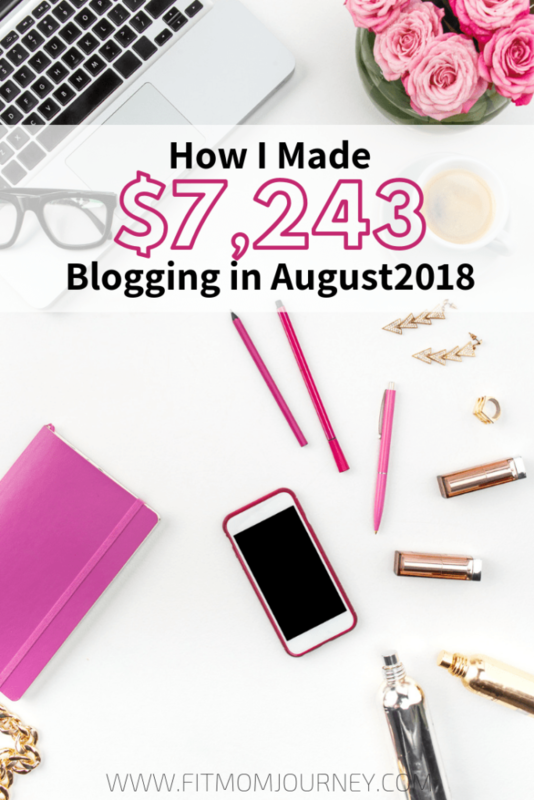 All of this to say that blogging is a marathon, not a sprint. It’s cliche, I know, to tell you to take things slowly, think them through, and enjoy the journey more than the results, but that’s exactly what you should do. Creating a blog that sustainably generates more income than I ever earned in an office is not the result of luck. Instead, it is the result of patience, perseverance, strategy, and focus. 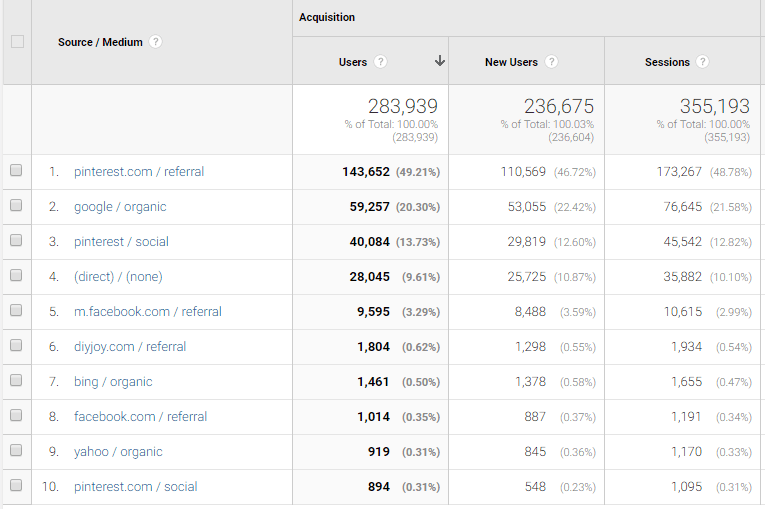 Instead, we’ve seen measurable increases in traffic and revenue month over month. I like to use the analogy of a baseball game when it comes to the strategy behind building a blog. We all LOVE to see home runs (viral stories and recipes) but the reality is that they’re few and far between. A better strategy is to put together hundreds of singles and doubles (articles that get about 10,000 page views per year) that together equal nearly a million page views each month during the high season, and 400,000 – 600,000 page views during the lows. Not only does this lead to more steadily growing traffic over time, it’s an almost foolproof strategy for winning. The day-to-day of running a food blog isn’t glamorous. It’s answering and sending lots of emails and social questions. It’s writing, and editing, and photographing, and of course cooking. Beyond the mundane, I am unbelievable grateful for for the platform here at Fit Mom Journey, and I am careful not to paint a picture that any of this is easy. It’s a blessing, yes, but never easy. The good news is that because of this platform, I can give you access to everything you need to duplicate my success. 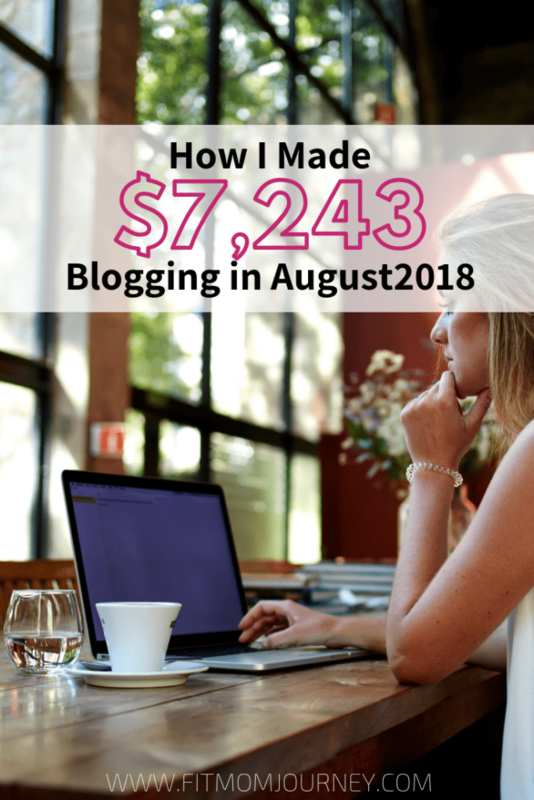 The cost of entry to start a blog is incredibly low. You can actually start for free, and then about $60/year. You have something of value to add to the conversation on the internet. Will success happen in an instant? No. But is it absolutely achievable? YES. My goal with these reports is always to help. To show you the behind-the-scenes, the nitty gritty, the details of how I’ve built this, how it sustains over time, and hopefully encourage you to build your thing, whatever your thing may be. Because believe me, whatever you’re passionate and excited about, there are others passionate and excited out there too – and you can build your business on that! Let’s jump into August’s numbers…. Takeaways: HOLIDAY COOKBOOK, EMAIL OPEN RATES, AND FACEBOOK ADS. Love You Foods: $16.99 <<— Get you some F-Bombs! 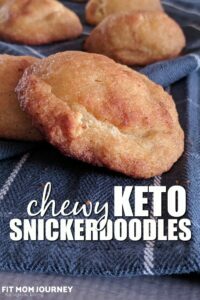 Last year, I created 2, very simple ketogenic holiday cookbooks. One was A Very Keto Christmas, and the other was Keto Easter Cookbook. 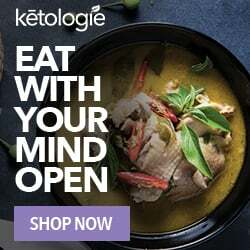 Both did very well, but the Keto Christmas had more than 10,000 downloads! 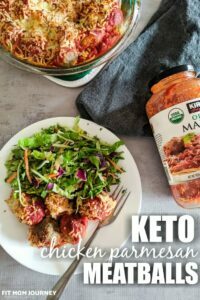 This year, I’ve been working on my photography, my formatting, and everything else that goes into a cookbook, and I’ve decided to create (well, I am almost done creating, LOL) a new, comprehensive, Keto Holiday Cookbook. 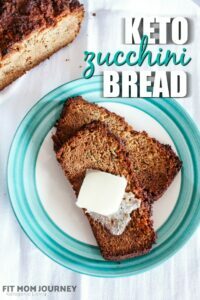 Again, this cookbook will be totally free, all I ask is your email address! I’ve also been putting in place a launch plan, which I will share in detail (with a printable!) for this cookbook, even though it’s free. Feel free to sign up for the cookbook if you want, if not, stay tuned for September’s Income Report for the full launch plan! One thing I’ve been working really hard on is A/B testing email subject lines for higher open rates. My email list is a powerful tool, boasting almost 19,000 email addresses, and as time has gone one, I’ve noticed my open rates getting higher and higher. However, there is always room for improvement. For those of you who aren’t familiar, A/B testing is like a taste test. In cooking – and especially in writing a cookbook – I’ll often create 2 different version of the same recipe with different ingredients, spices, and methods, trying to find the one that tastes the best and is the easiest to for my readers to re-create in your own kitchen. The same is true with A/B testing. You’re trying to find out is version A or version B of a headline converts to an “open” better. Interested to see how I”m testing A/B headlines in my email and my photographs? And its all in this article! Every single time I write an income report, I am acutely aware that Fit Mom Journey is only the platform it is because of you. 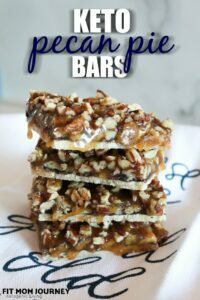 Thank you so much for reading my recipes, making them, tagging me in posts, and allowing me into your home in the form of food that you share with family and friends.